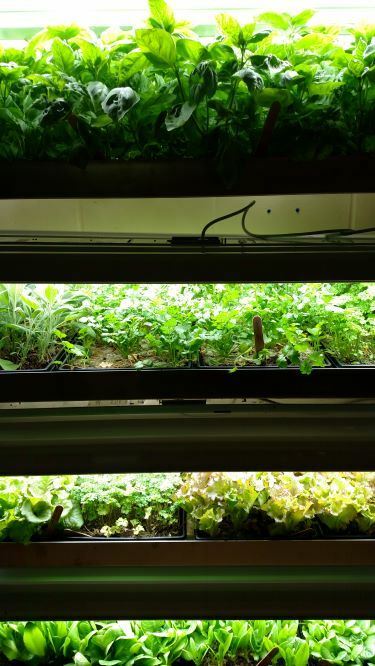 Indoor growing racks are the new thing in School Meals. 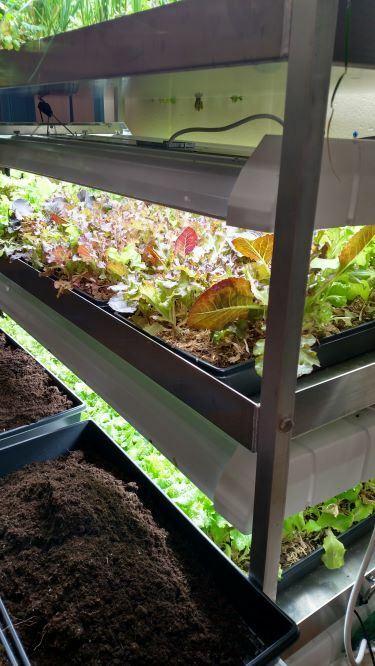 Across New Hampshire and New England schools are purchasing these easy to use growing racks to bring fresh herbs and micro greens into their school meals. Exeter High was the first in New Hampshire to use these growing racks which were seen at the National School Nutrition Conference last summer in Las Vegas. The New England based company will come to your school, train your staff and be your support to succeed with fresh, local produce. It is a complete kit with everything you will need but the shovels to turn your compost. Students, parents, faculty and the public are able to see the growing racks in the kitchen area which is a positive marketing tool for the meal program. Working with the special education department Exeter has two students with learning disabilities who come once a week to assist the kitchen staff in maintaining the gardens. What makes the indoor gardens so nice is coming in each day and seeing fresh healthy items in your kitchen growing and you’re able to cut and use right away. You are in charge of the product and what you would like to grow. It’s very easy to use. 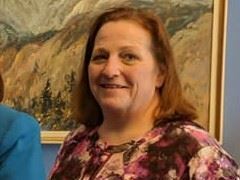 You are also able to receive from UNH Extension FREE seeds each year to help with the cost of getting new seed packets during the school year. The key is to find staff members or teachers who want to oversee the growing racks for you and let them take charge. It’s a win win for your program. 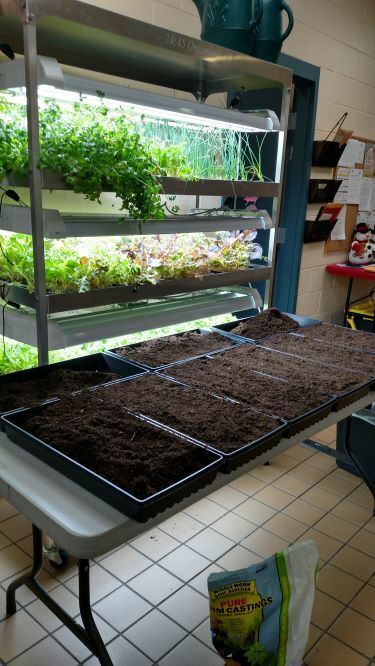 If you’re thinking of an indoor garden stop by one of the schools in New Hampshire who have come on board; Exeter High School, Oyster River and Pinkerton Academy.